Here is a super great deal you can get using a coupon at BJ’s on salad. You can print one of their store coupons out and use it in store. Tops Markets shoppers HURRY on over to load this coupon NOW because it is only available to the first 1,000 customers!!! Annie’s Mac and Cheese Only $0.50 a box at Tops! 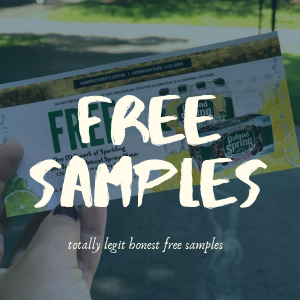 August 15, 2017 Natural & Organic Coupons, Natural & Organic Deals, Stock Up, Tops Deals, Unadvertised Deals, Unadvertised Tops Deals Kristy Leave a Comment on Annie’s Mac and Cheese Only $0.50 a box at Tops! Annie’s Mac and Cheese are on sale this week at Tops. We have printable coupons that will double at Tops making this a great deal. Pay as low as $0.50 a box! Oh I just love Burt’s Bees products. If I had a baby now I definitely would be buying this brand. Currently you can find some big savings on baby and big kid items. 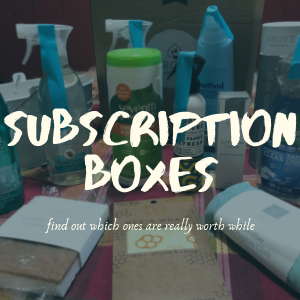 Head on over here and search “Burt’s Bees” at the top to take you to the offer page – or scroll down the page a little to spot it. Outfits starting out as low as $4.99 that are regularly over $10 or more! Like the sleepers are only $4.99 and reg $17! 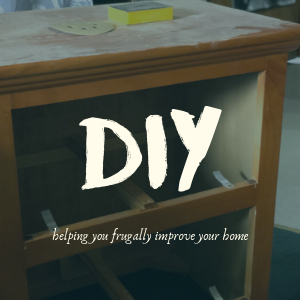 Take a look and see what you can find. I love the selection! Burt’s Bees Baby is filled with organic cotton apparel that’s as soft as can be and includes gentle-to-the-touch blankets, bibs and accessories. Currently you can save 20% on the first Subscribe & Save delivery of Annie’s Variety Pack when you clip the coupon online. Snack pack comes in 4 organic flavors for a delicious treat (Cheddar, Honey, Chocolate, Chocolate Chip Bunnies). 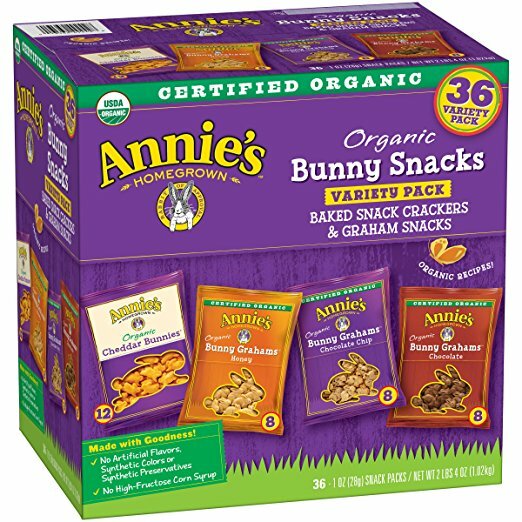 You end up paying only $12.87 for the Annie’s Organic Variety Pack, Cheddar Bunnies and Bunny Graham Crackers Snack 36 count. Annie’s Organic Macaroni & Cheese Only $0.67 at Tops Markets! 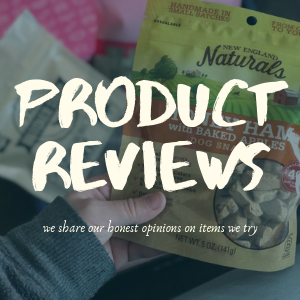 August 1, 2016 August 1, 2016 Natural & Organic Coupons, Natural & Organic Deals, Stock Up, Tops Deals Kristy 2 Comments on Annie’s Organic Macaroni & Cheese Only $0.67 at Tops Markets! There is a rare high value coupon on Annie’s Product. You can save $0.50/1 Annie’s™ Mac & Cheese Product any variety. These are on sale at Tops this week!